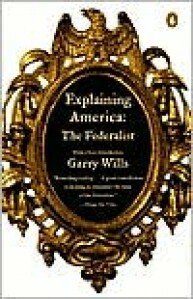 Garry Wills is an amazing author. Here and in his companion volume, Inventing America, he lays out the thoughts and ideas underlying the Constitution and the Declaration of Independence. A refreshing change from the dumb-downed pablum of the schools and the simplification of the Religious Right.